EFT is a relatively new alternative treatment that originated in the USA, created by Gary Craig some years ago, It is simple, yet remarkable system that has benefited hundreds of thousands of people all over the world. EFT is a gentle non-invasive technique that can greatly enhance or eliminate a high % of the illnesses listed below without any side effects. It can be used in conjunction with medical treatment, also, with no side effects., up until now this has been overlooked.No matter how devoted you are to a healthy lifestyle, you will not achieve your body’s healing and preventative powers if emotional barriers stand in your way. EFT can be a speedy and effective way of dealing with issues that have affected your health and will greatly enhance the response of conventional medicine. We all suffer emotional traumas in our lives. Even in our mother’s womb we can be traumatized by events that happen to the mother, i.e. death of a family member, an accident of any kind, family disputes etc. It is now well know that incidents in the home and at school can cause emotional trauma in children. Likewise, in adult life, we are exposed to traumatic incidents on a regular basis. An EFT practitioner can deal with these traumatic issues by tapping on a number of energy points know as meridians and at the same time saying an affirmation (statement) with the client, thus releasing the emotional attachment from the subconscious mind. When this is successfully achieved, the illness usually subsides and goes away. It should be noted at this point that EFT healing success rate is 87% overall. 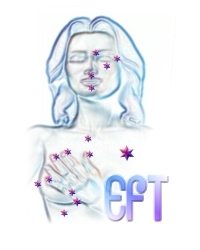 What happens at an EFT session? The client sits down on a chair and discusses with the practitioner the issue or issues that must be addressed. The practitioner using their expertise and intuition will guide the client to identify all traumatic happenings in his or her life and then proceed to deal with them by using the tapping method while at the same time saying an affirmation which the client repeats. Each issue is dealth with individually. The session usually lasts one hour or sometimes a little more. Each client must come to the session with an open mind and be open and honest otherwise nothing can be achieved. It can take three to four sessions to achieve maximum success. 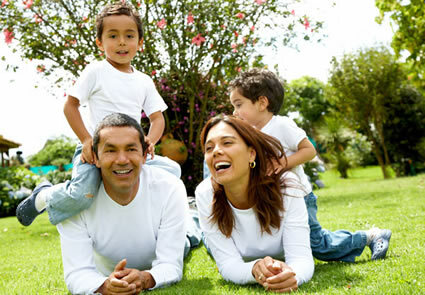 87% of people will benefit greatly from EFT. Because of its high success rate EFT has rapidly spread throughout the world and is available in Ireland practiced by a number of highly qualified practitioners. 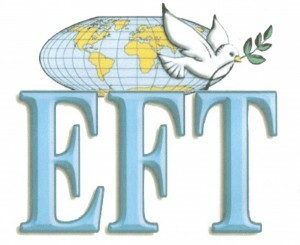 EFT Therapy was created in the USA some years ago. It is recognised to be very beneficial in the treatment of emotional and physical conditions. All of these illnesses and conditions as listed and many more have been treated successfully with EFT. Recent studies have shown that 93% of illnesses are directly linked to emotional issues. 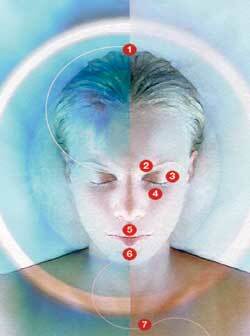 EFT is a simple yet remarkable healing system that reduces the stress that underlies much disease. It has proven itself to be successful in many scientific studies. You may be suffering from one or more of these illnesses or conditions listed for a long time without relief. EFT can change all that.